At Reserva Cigars, you'll always find quality smokes, the finest craft brews, and impeccable service. Stop in today and experience one of the best cigar lounges in Nashville! 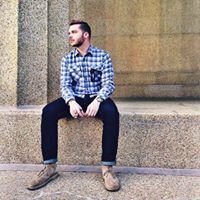 Welcome to Reserva Cigars in Nashville, TN! We are your one stop shop for quality cigars, the finest locally brewed craft beers on tap, and our TV’s are always on. We invite you and your friends to come on in and experience one of the best Cigar Lounges in Nashville. 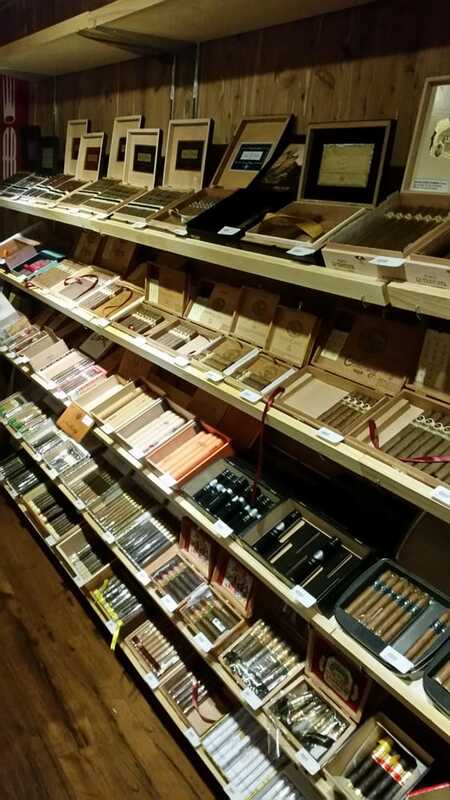 With a wide variety of cigars and accessories, you’re sure to find the cigar for you. The Humidor is kept under climate control and lined with Spanish cedar for the ultimate smoking pleasure and experience. We offer FREE Wi-fi and printing is available! Remember, large and small groups are always welcomed. Come in today for a great neighborhood cigar bar experience! One of the highest rated cigar shops in Nashville!